Did you know that an average colony are about 60,0000 termites and under ideal conditions, it would take the colony about 157 days to totally consume a 1 foot length or 2x4 of pine? 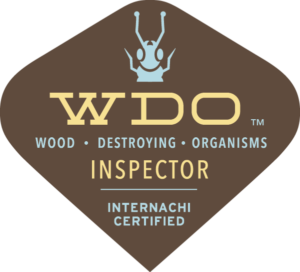 We conduct a through inspection, checking for signs of structural damage caused by wood boring insects (termites, carpenter ants or any other destructive organisms). Should there be signs of such structural damage, we will provide you with the best solution to handle any of these conditions. Upon entering your home, we will always wear boot covers. We will arrive about 15 minutes early to do a quick walk-through to recommend if an area needs clearing. We will not move or touch any personal items/belongings. We will not perform any type of destructive or invasive testing in order to perform the inspection. Anticipate a home inspection taking about 2 - 3 hours, depending on the size of the home, the condition of the home and how well the seller prepared the home for inspection. 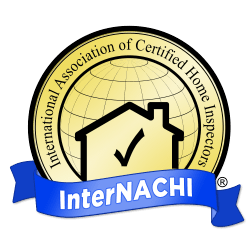 Once the inspection is complete, expect a full report to be available to you within 24 hours of the inspection. 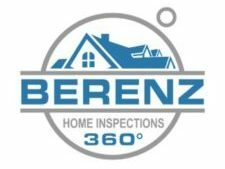 Why should I consider a pre-listing home inspection? 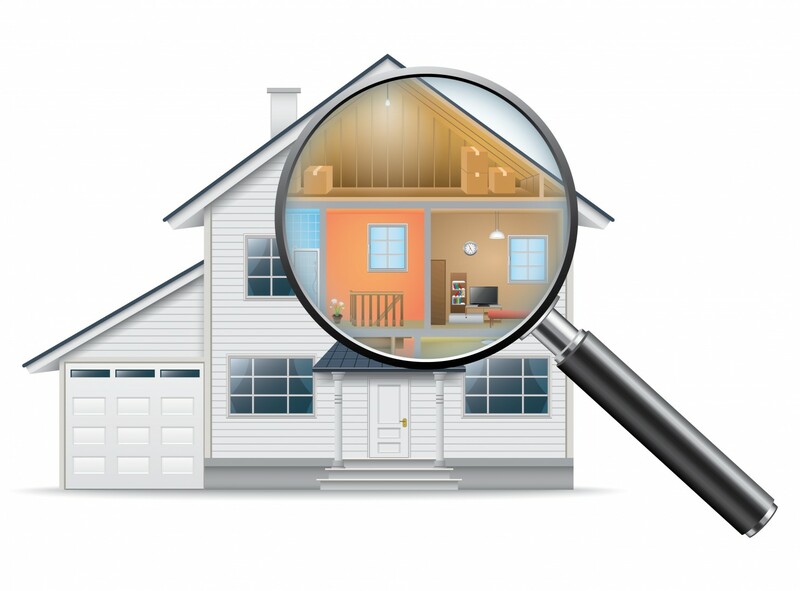 A pre-listing home inspection helps you identify the exact condition of the property as the home inspection is often where the sale could fall apart. Don't get blindsided by any major issues in your home. 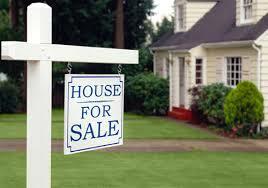 Also, having a pre-listing inspection helps you and your agent price the home more accurately and competitively. Not only are you then able to make your own repairs, but you are less likely to have price negotiations which results in less stress. And who doesn't want less stress? Call me direct at 631.291.7779 to receive a competitive quote and to set up an appointment. Because we value you as a client, I am available 24/7, 7 days a week.